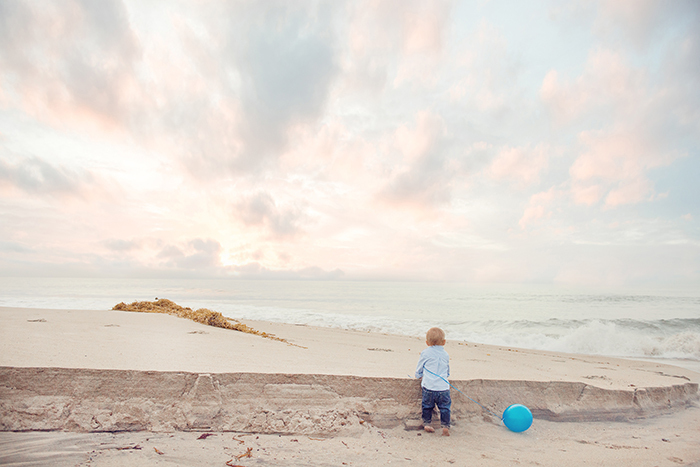 The inspiration for this photo session was to capture my two favorite things: children and the beach. And not any beach … Redondo Beach, California. It’s my happy place; to me it’s pure magic, and the sunsets here are stunning! 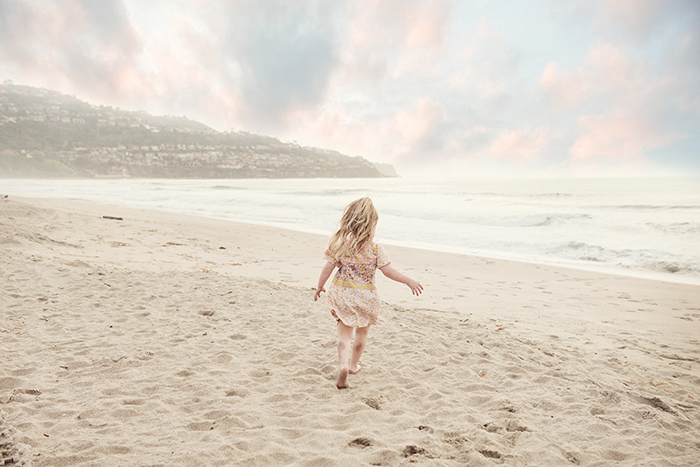 In California, the land of “forever summer”, sunset beach sessions are a daily possibility. 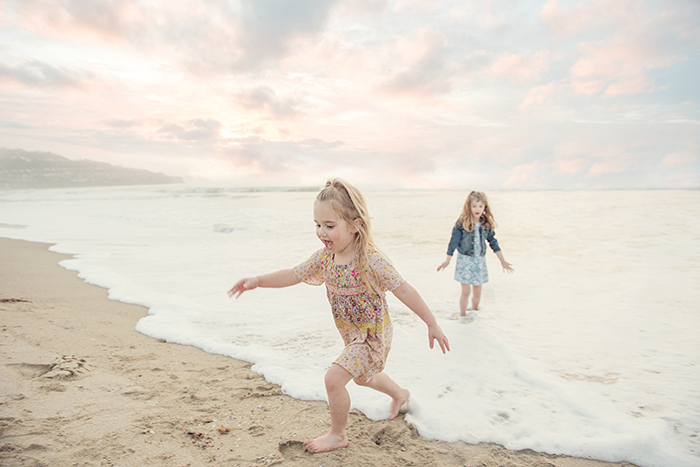 My favorite element is the expression on the children’s faces when experiencing the beauty of a sunset and the fun of being at the beach. 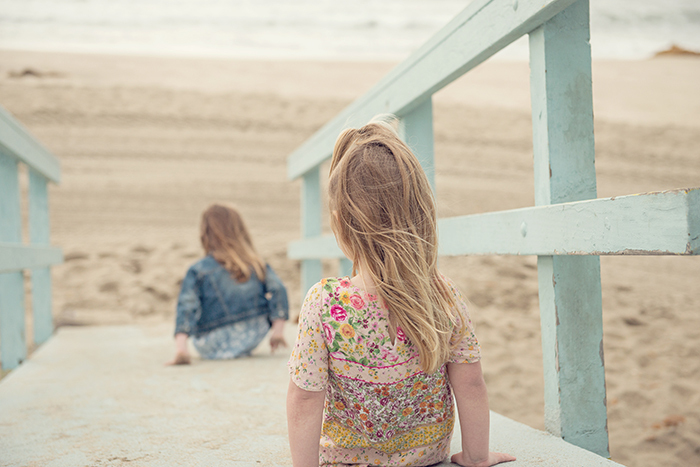 When photographing children at the beach, I love simply letting the kids be kids. No need to ask them for poses. 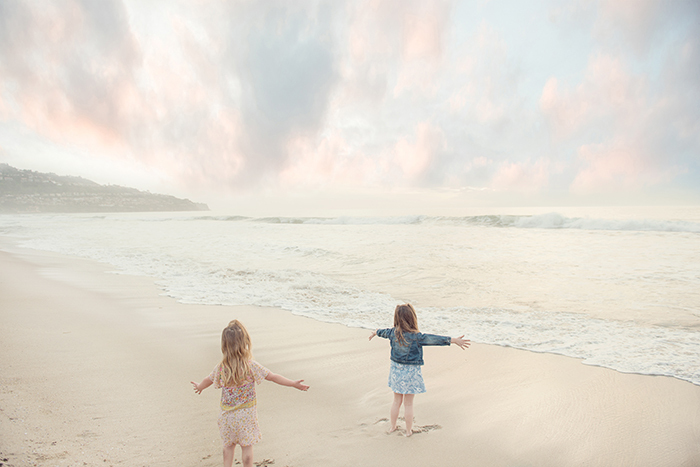 Instead I let them run and play, all the while watching in awe behind my lens as they draw in the magnificent beauty and energy that the beach has to offer. 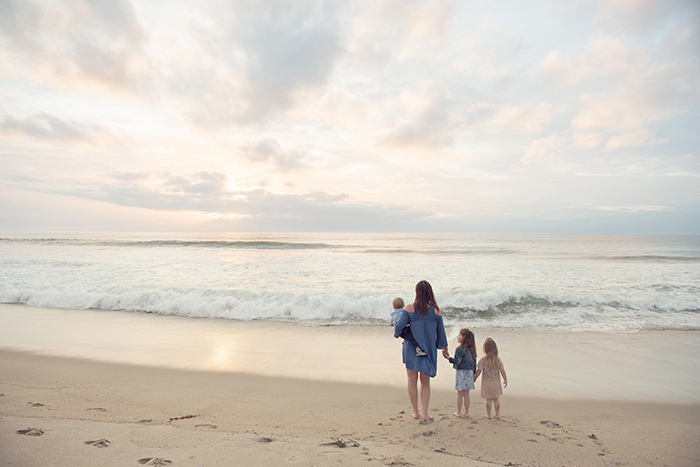 The biggest challenge of this sessions was catching my breath while running after three kids. The beach has no walls! You’ve gotta be quick, and ready to pull out all the stops to gather the children together for some candid moments. 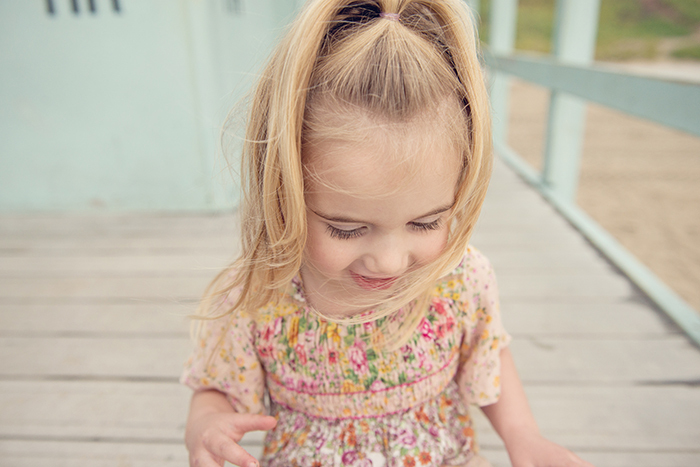 When photographing any family session, keep it simple and go with the flow. Beach sessions will get sandy and wet. Roll up your sleeves and pant legs and try it out. The golden hour never disappoints. Trish is the owner of The Boho house. 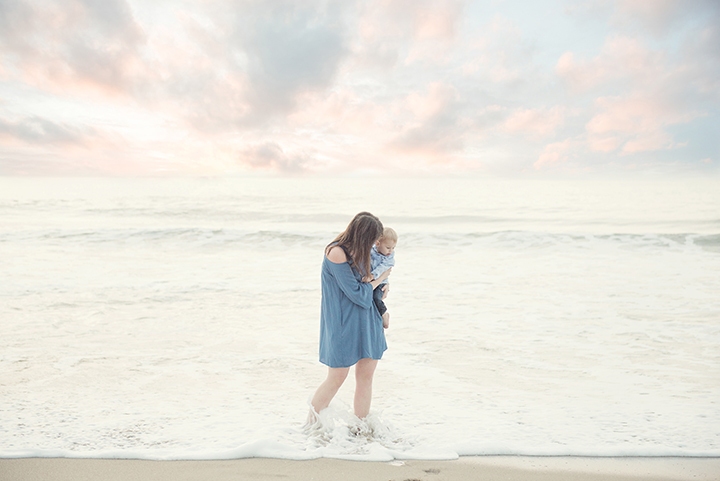 She specializes in lifestyle newborn & maternity photography. Trish is a mama of two incredible boys and a wife to her high school love. All the mamas out there, she gets it; she’s right in the thick of mommyhood with you! Trish hasn’t gone pee alone in three years, she’s a proud wearer of the “mom bun”, & most of her clothes are covered in spit up. She can’t start her day without coffee or end it without a large glass of wine. 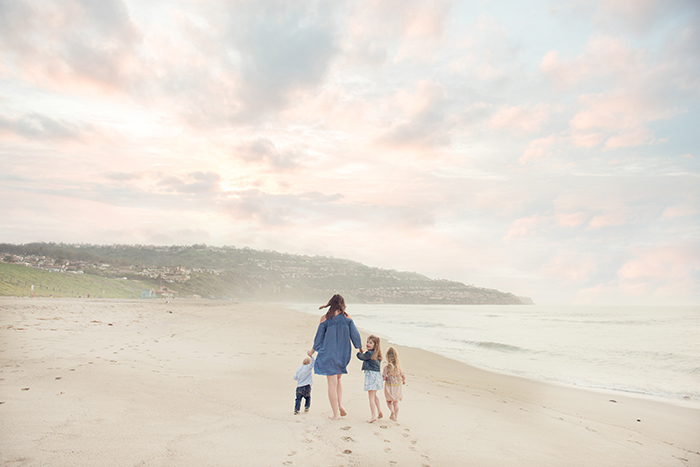 Trish loves to capture the essence of a family. Those candid, organic moments that happen behind closed doors. The laughs, the smiles … the jumping on the bed moments. She truly loves what she does & feels blessed to call this her job. After a session, Trish can’t wait to upload the photos & get the first look at the moments she created with her clients. For more from Trish, and for booking inquiries, please visit her website, Like The Boho House on Facebook, and Follow along on Instagram and Pinterest. 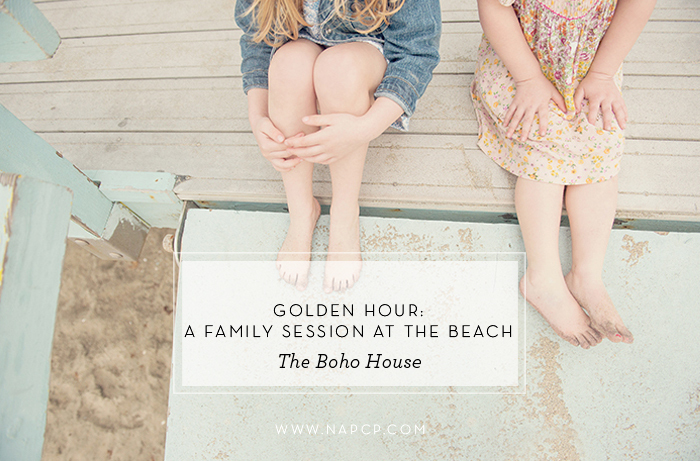 NAPCP Retreat: Save the Date! NAPCP Judge Sarah Lane's Tips and Advice!